Just when you thought old, burned out light bulbs couldn’t be useful, Zero Watts brings you a unique way of turning an ordinary object that you would just discard into something even better. The concept of this project was to redesign an item that would be considered free, trash, or just unusable, and give it a new purpose and identity. 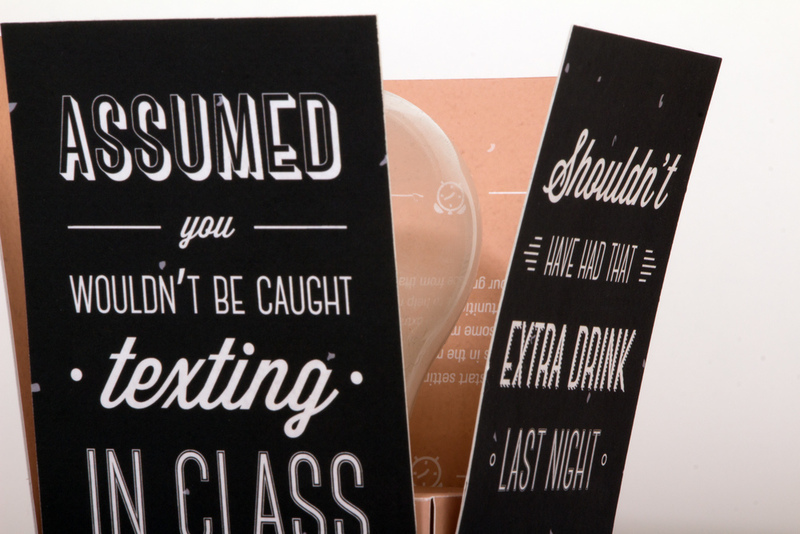 I redesigned used light bulb packaging and created novelty gifts for people who make poor decisions. 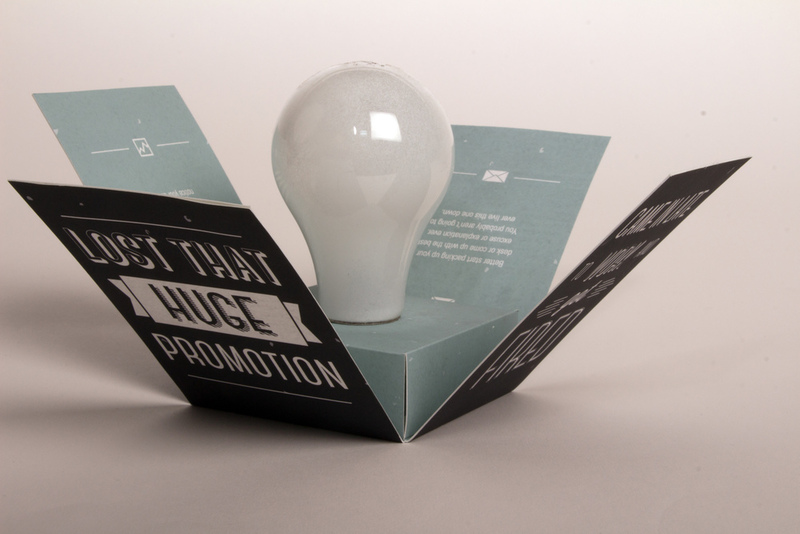 The bulb comes in three different editions, Parent, Student, and Professional, with examples of bad ideas featured inside as well as suggestions on how to remedy the bad choices. 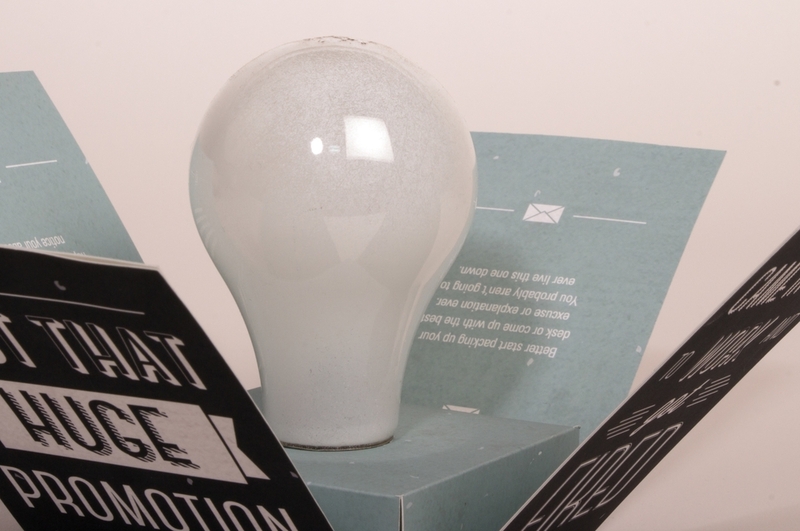 The style of the packaging speaks to a vintage style, encouraging the idea that this is indeed an old, used light bulb, not a bight and shiny new one.